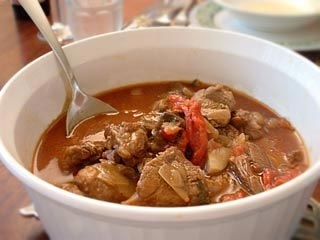 Basque Lamb Stew A hearty peasant dish. 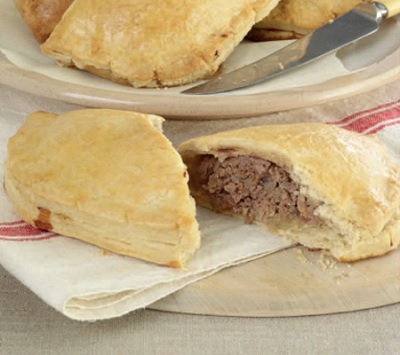 Forfar Bridies This recipe from Scotland is for a meat and onion pie. 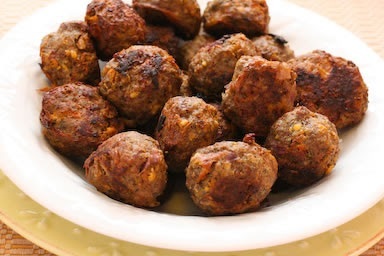 so they don't get as greasy. 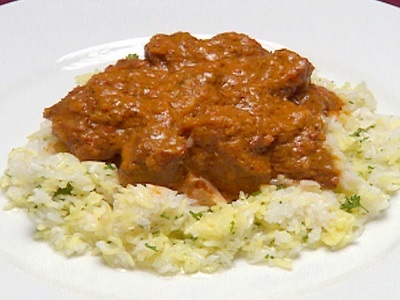 Indian Lamb Curry A spicy and easy to make dish. 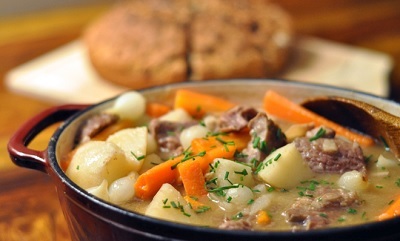 Irish Stew This stew is easy to make. 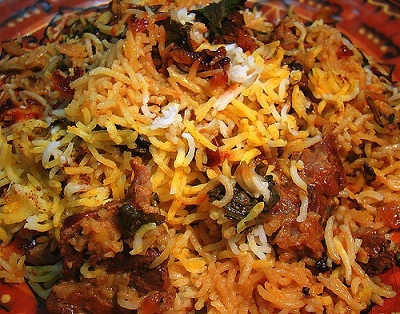 I punched up the flavor a bit. 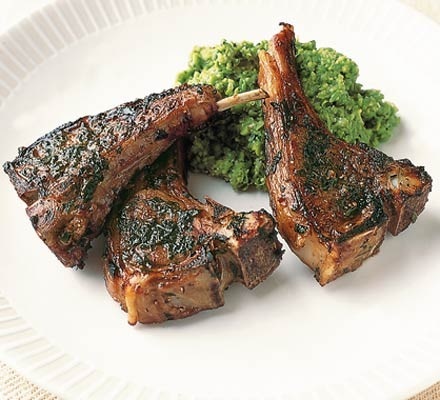 Mint Sauce It takes only a few ingredients to make a delicious dish. 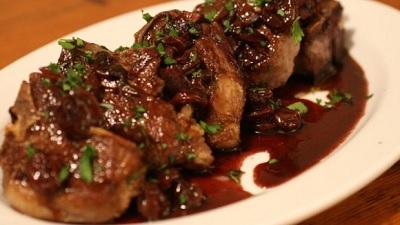 Lamb Chops with Red Wine Sauce Easy to make and delicious. 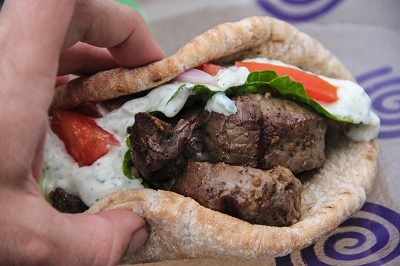 Lamb Gyro with Tzatziki Sauce These make great sandwiches. 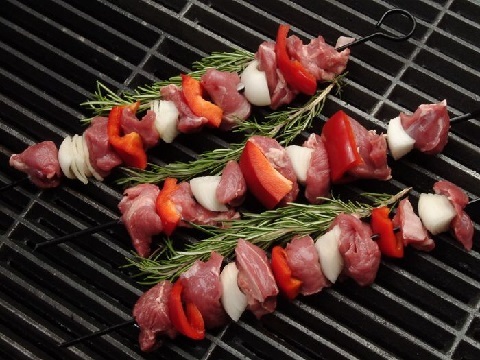 Lamb Kabobs A spicy grilled kabob. 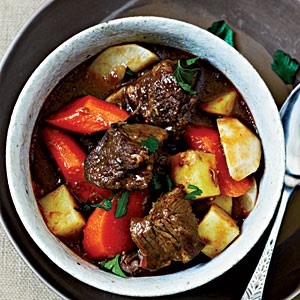 Lamb Stew A nice stew for a cool evening. 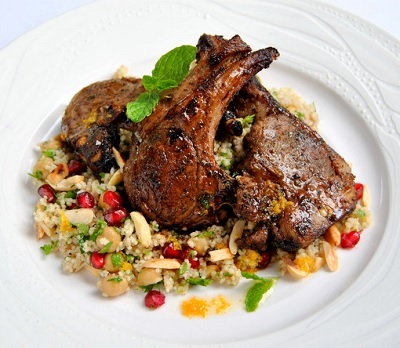 Moroccan Spiced Lamb Chops An easy to make and spicy lamb chop. 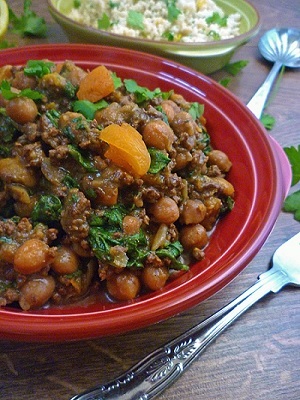 Moroccan Slow Cooked Lamb A spicy and delicious way to cook lamb. 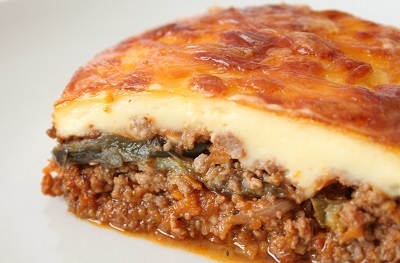 Moussaka A traditional Greek dish. 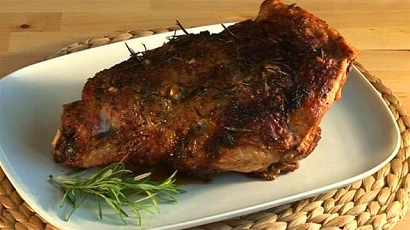 Roast Leg of Lamb A traditional dish for Easter. 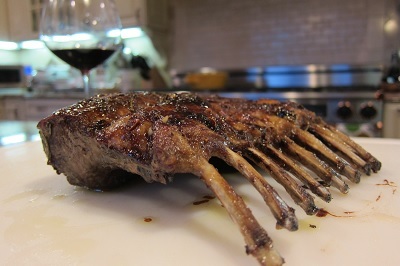 Roasted Rack of Lamb An elegant looking dish that is easy to make. 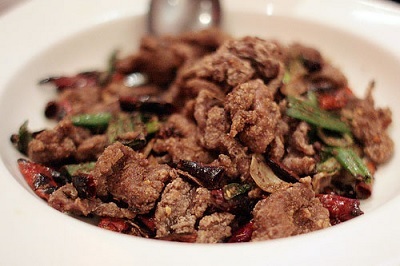 Spicy Szechaun Lamb A spicy stir fry in the Northern China tradition.